The reason why I chose Baguio city is that the tuition fee of academies in Baguio is actually cheaper than in Cebu. In addition, it has a high standard for public safety, and its cold weather is quite comfortable for me to focus on studying. For me, it was not so hard to decide to come to MONOL due to its good reputation in the community sites and based on the recommendation of my friend. I am aiming for over band 6.5 score on IELTS. I applied to take Regular IELTS course for 16 weeks for the sake of getting a high score in the official test and I can enroll at my university abroad. The most helpful content in the IELTS course is the weekly mock test every Fridays. It helps you to realize what your weak subjects or skills are every week. Moreover, I can say that the mock test is the only way to train you in time management. It is true that exams easily disappoint and hardly delight people. However, I believe you will know it is one of the opportunities that motivate you as time goes on. 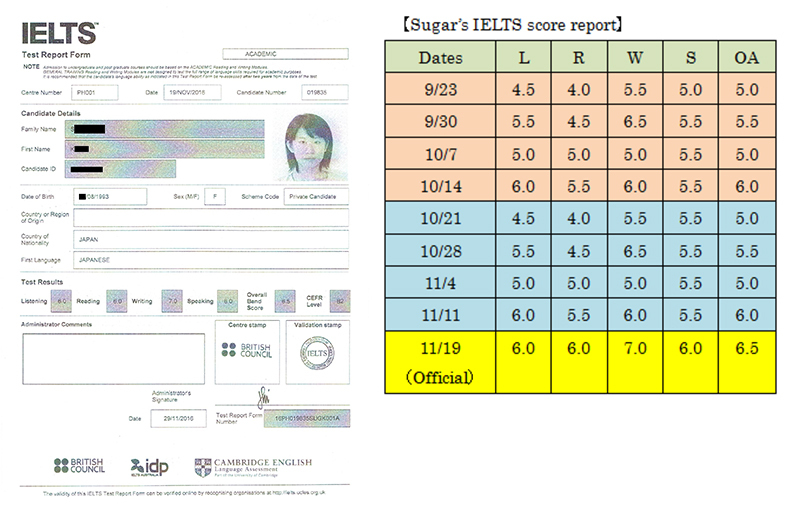 When it comes to my teachers in IELTS, I got a feeling that I was compatible with some but I did not match with some too. Therefore, I tried to re-arrange my schedule after consulting with managers and head teachers. Although my writing tasks score has barely improved, I got the highest score in the official test, thanks to my best teachers. MONOL allows students to go out on weekdays so I never felt stressed out. Furthermore, students can use the gym in the academy for free. I think when you’re studying English; sometimes, we need to escape from it as well. On the other hand, Wi-Fi access is just acceptable although not very satisfying if I compare it to my country. In conclusion, I needed to do self-study strenuously for over 3 hours after 8 hours of classes to review. Even though my mock test scores were much unstable during my first term, I still got high scores during my final term. Learning English for IELTS in the Philippines is the best way to get your target score even for a short period, with the most affordable prices. My band 6.5 score (more than 6.0 as my target score) in only 12 weeks is terrific evidence. Because of this, I even graduated 4 weeks earlier.